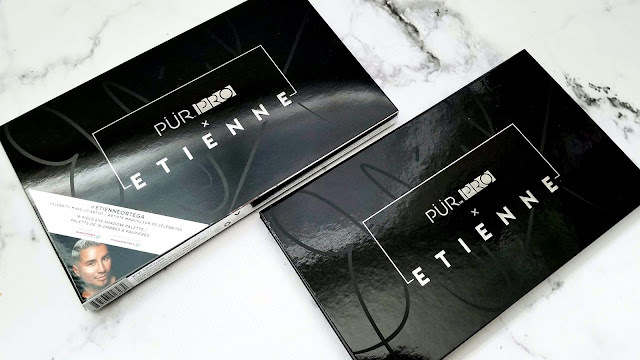 This Holiday Season, PUR Cosmetics has released a Holiday Eyeshadow Palette in collaboration with Etienne Ortega, an LA-based celebrity hair and makeup artist. His clients include the Kardashians, Kate Beckinsale and Christina Aguilera. His work has been in Vogue, Allure and Glamour magazine as well. 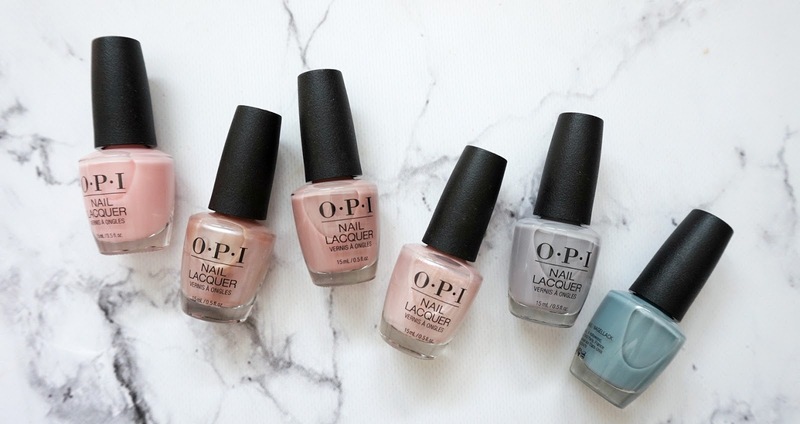 His palette is a great demonstration of how his years of experience can be shown in just 18 shades that can suit anyone in terms of skintone and can provide any look from neutral to bold. 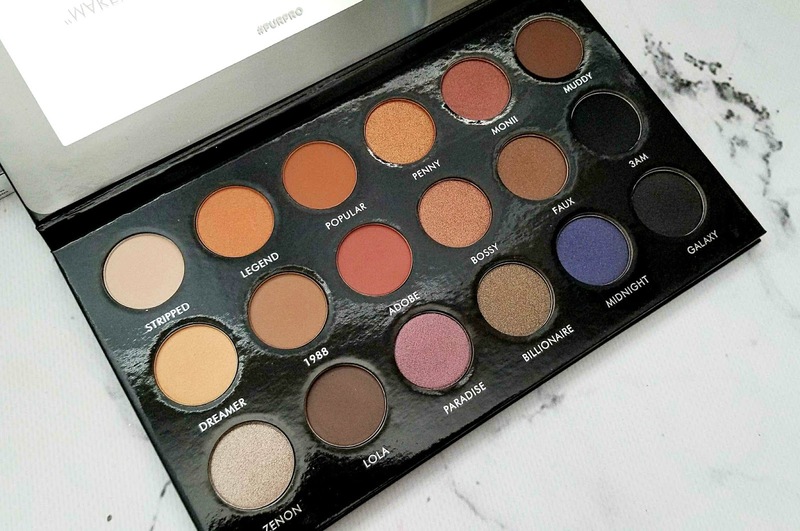 This palette retails for $49 cad and offers very buildable, buttery smooth and pigmented shadows. 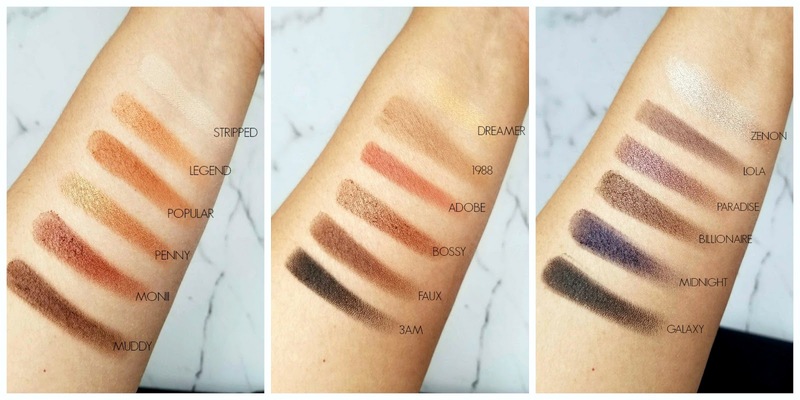 I have swatched them all below. In addition, I really like how there is a good mix of matte and shimmer shadows as well. It also includes shades that can actually help you create an entire eyelook, meaning there are matte crease transition shades as well as full lid colors. 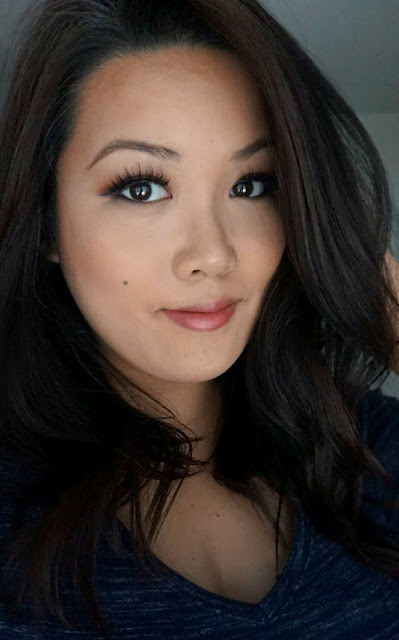 I created a neutral eye look below and also mapped out what shadows I have used and where. As you can see, the colors are very pigmented and look great on the lid. 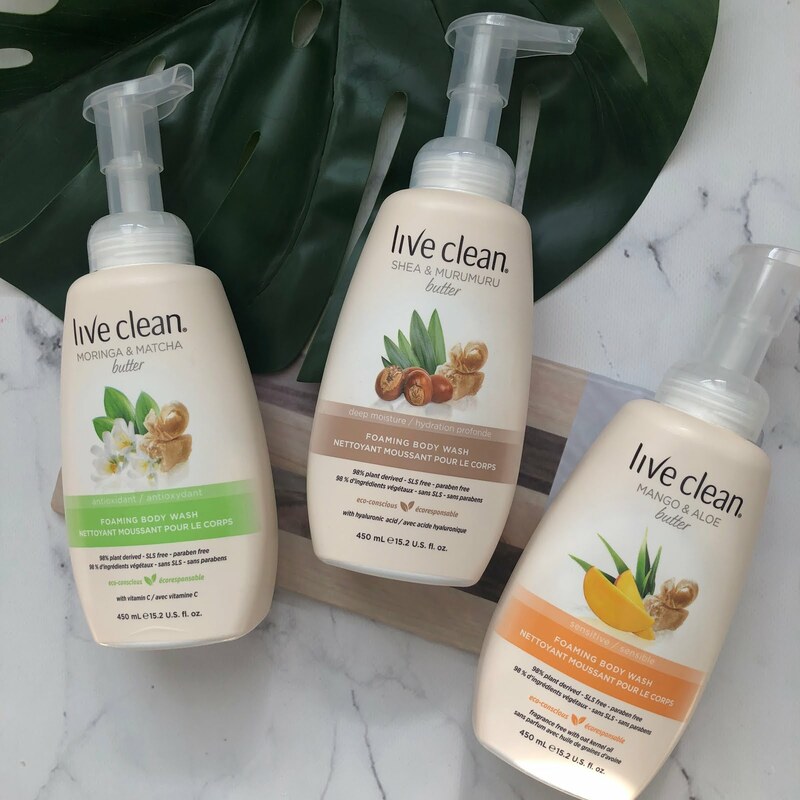 *product was sent to me for consideration, all opinions are my own.